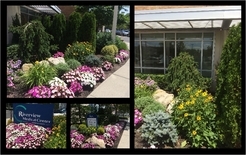 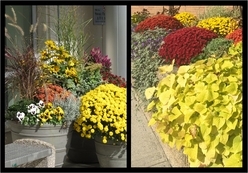 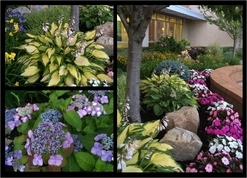 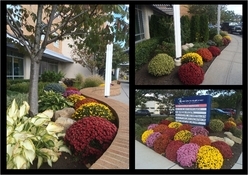 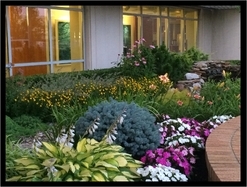 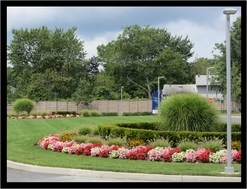 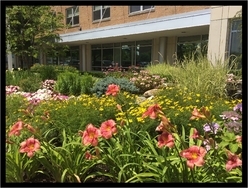 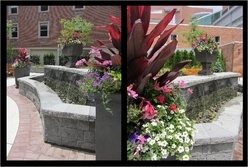 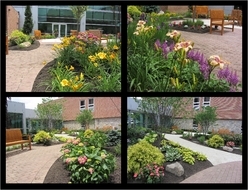 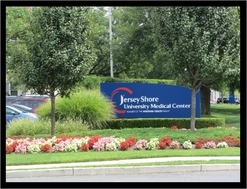 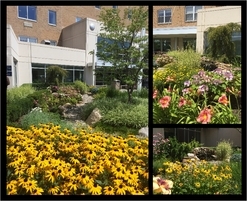 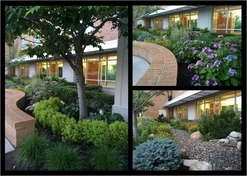 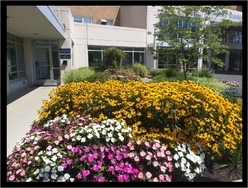 Zan's Garden of Life: GLC was hired to design & install an organ donor memorial garden at JSUMC. 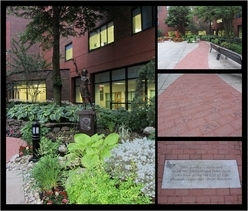 Upon entering the courtyard, a new paver path displaying the names of the donors on engraved bricks, leads to a bench in a quiet, meditative garden area. 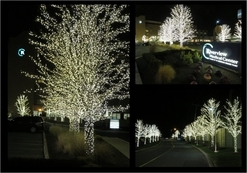 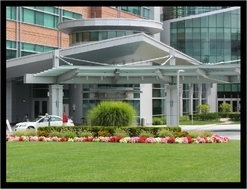 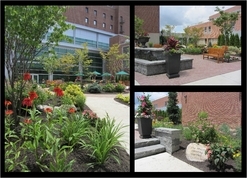 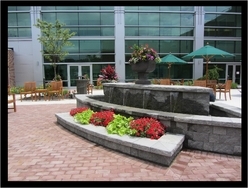 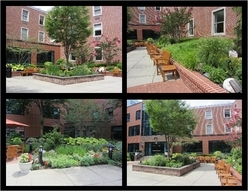 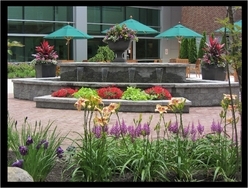 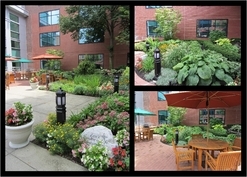 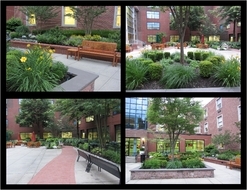 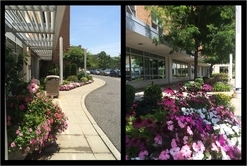 The entire courtyard was re-designed with lush landscaping, new outdoor furnishings & lighting.